is honored on Panel 37E, Line 76 of the Vietnam Veterans Memorial. May your soul be in joy in heaven. 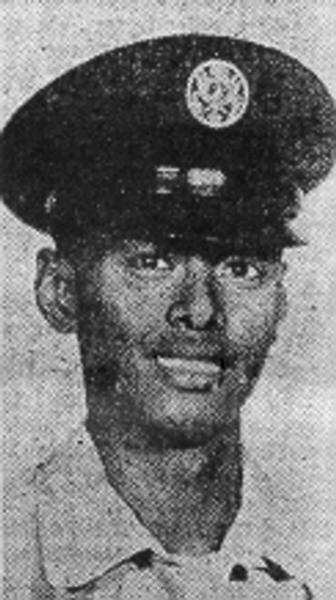 Sergeant Jose Gene Abara, Served with the 38th ARRS (Aerospace Rescue and Recovery Squadron), 3rd Air Rescue Group, 7th Air Force. Jose is buried at Woodbine Cemetery in Oceanport, NJ.